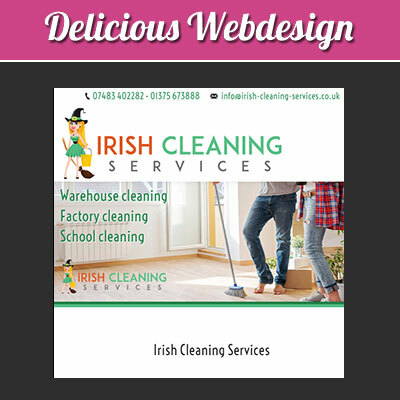 Choose from the following list of extras that we can incorporate into your new website to give it that extra sparkle. 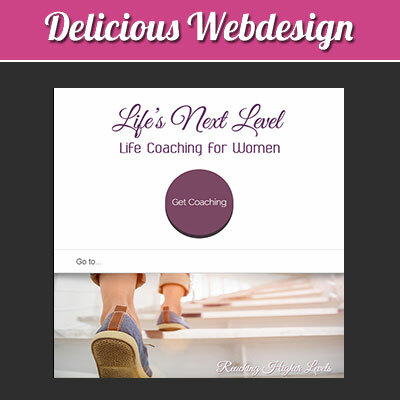 We will create a email signature that is tailored to your website and could even include a small logo ⁄ graphic. Will allow up to 20 images in an additional gallery to your website, images will be resized and optimised specifically for your gallery. Customised Invoice templates that include your company logo. 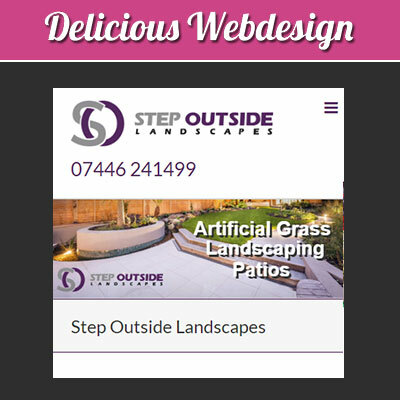 A website form containing customised fields that allow your website visitor to send you requests for orders / enquiries / newsletters etc. It will include a captcha anti-spam entry to stop you receiving spam email. The cost is not for making the video but actually adding it to your site, you have different options here, you could get a professional actor to read a script that you prepare or you could get a video of your business premises or you at work. You don’t have to appear on screen if you don’t want to. and there could be onscreen captions to say whatever you want about your great service. Alternatively, you could talk over the shots, or you could even arrange a professional voice over. Even if you don’t think you’ve got anything filmable you might be surprised. Video is becoming more popular on websites and you should consider this if you think your website would benefit from getting more visitors and converting more of those visitors into customers. Here you can find further details about video on your site. 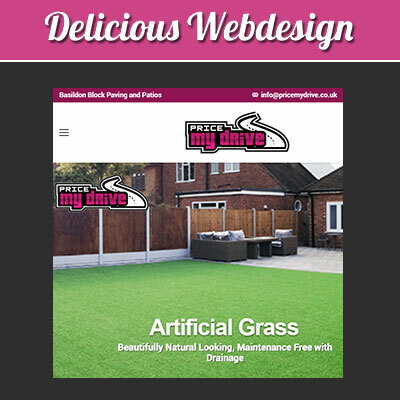 We can add a facebook like box to your website to show that your company is ‘liked ‘ and appreciated. Obviously the one on your website will be to your own facebook page.